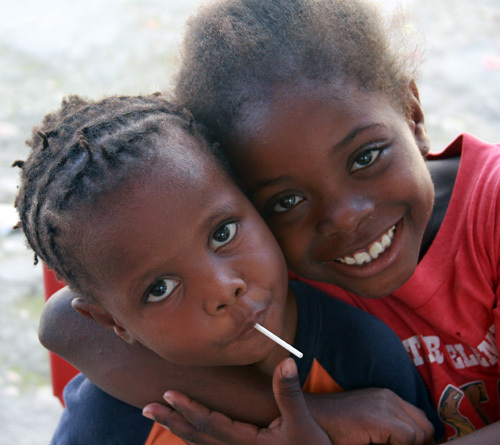 Haiti is a country of unimaginable hardships. 1 in every 10 children dies before reaching the age of five. But you can help make a difference in a child’s life. Everyday the orphanage struggles to remain sustainable. 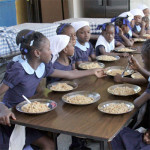 Providing for each child’s welfare and education is costly and every donation we receive goes towards the care and education of the children residing at the Foundation. We have many projects and goals that we’d like to accomplish including a new inverter to keep the electricity on when the city power is turned off, computer and laptops for a new computer lab, an air conditioned bus or van to transport the children and the purchase of land adjacent to the orphanage to create a sustainable garden. Sponsor. Volunteer. Send a donation. Together, we can make a difference. The RENMEN Foundation provides classroom instruction for grades Kindergarten through 4th grade. Your gifts will ensure payroll for teachers as well as the tools needed to conduct class, including uniforms, books, pens, pencils etc. RENMEN Foundation was built on the premise of Volunteerism. We are ready to welcome organizations interested in making a difference in the future of Haiti.This can be in the form of medical or dental care, construction, agriculture and education as examples. We are truly grateful for gifts of any size. 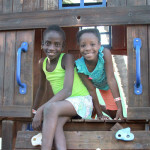 Your donations support the home of RENMEN and the future of the children. 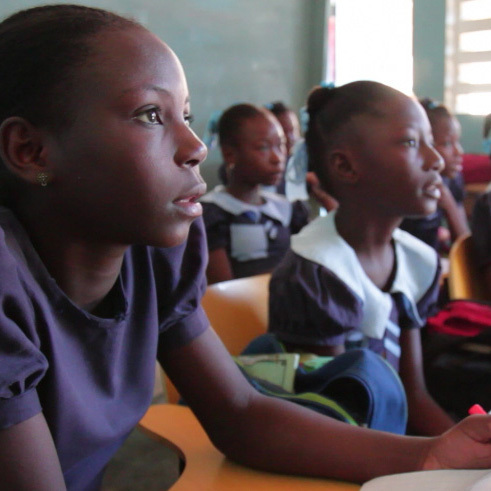 Does your company have the desire to affect change in Haiti? Sponsorships with Naming Rights are available for the Kitchen, Laundry, Dining Hall, Courtyard, Nursery and Dormitories. As a donor to RENMEN Foundation Inc., you will make a difference in the lives of youth in Haiti by providing them with the necessary resources such as financial support, counseling, food, clothing and education. 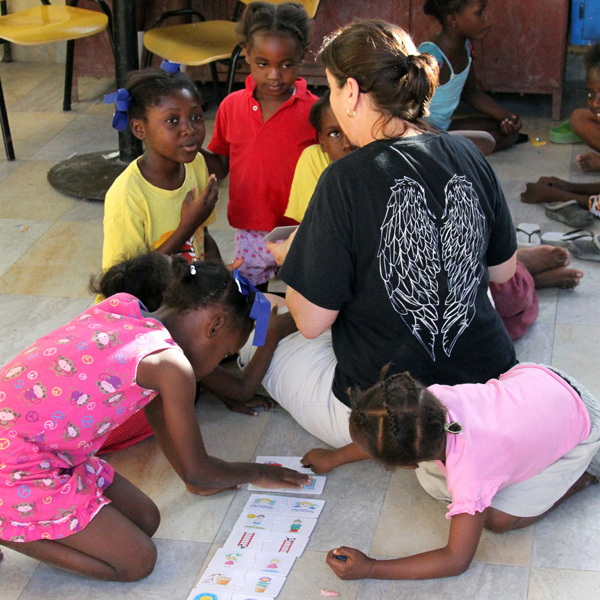 Although RENMEN has been helping children of Haiti for over 20 years, the majority of the funding has come from the founder herself. Please help RENMEN continue to protect and support its residents. Your support at any level is important to us.